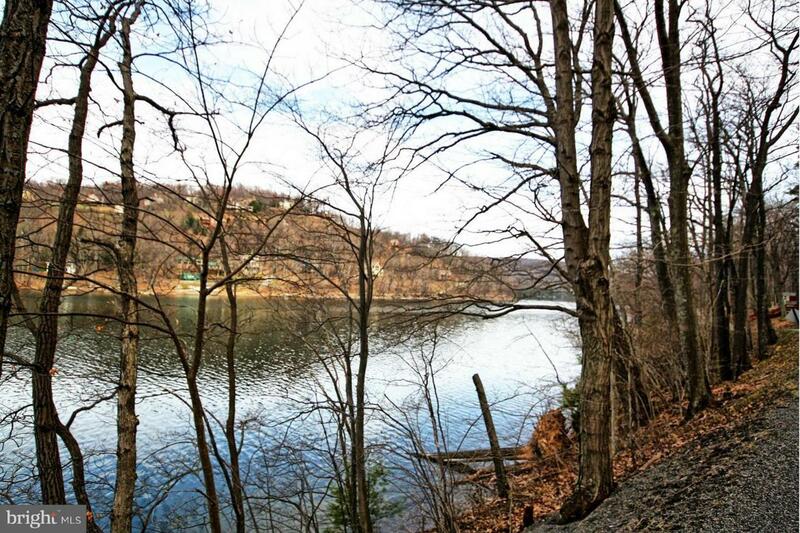 If you are looking for a great lakefront property, this is it! Featuring 450' of split lakefront and 5.87 acres, there's plenty of room to breathe. The location backs to state land, is less than 1 mile to DCL State Park and 10 minutes to Wisp Resort. This land has public sewer available to allow you to build the dream home you've always wanted. Take the time to preview this unique property!